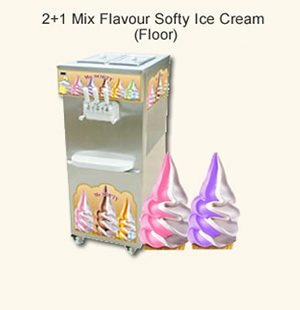 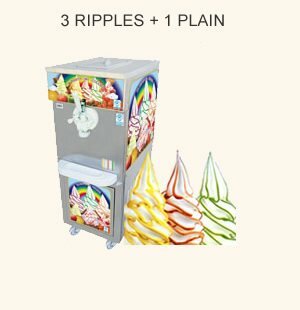 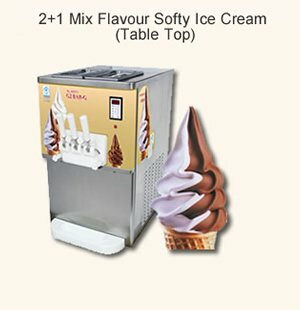 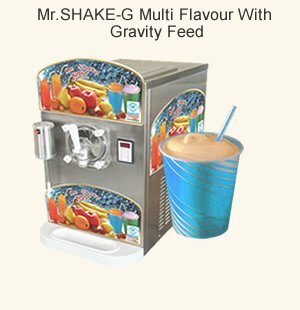 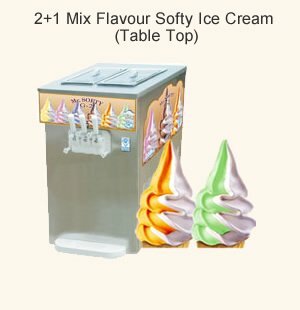 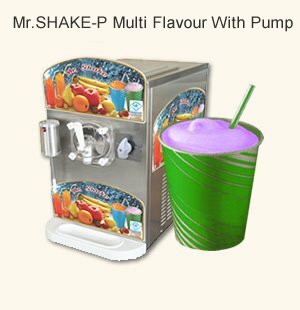 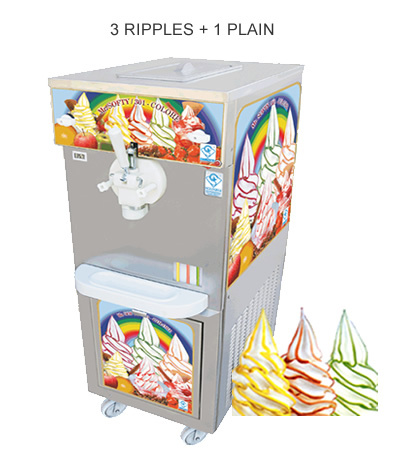 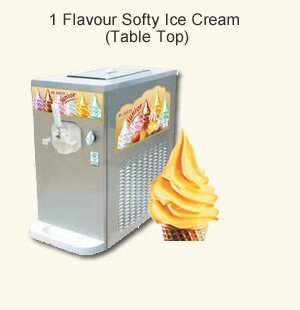 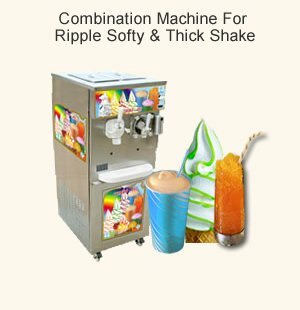 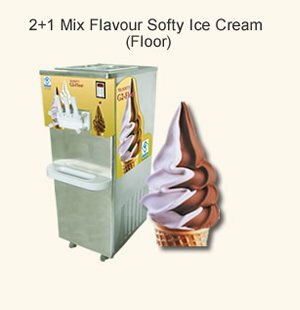 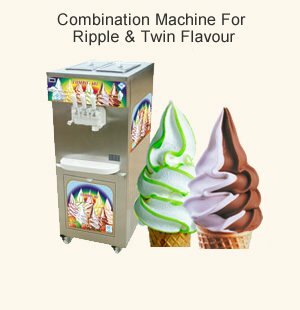 The new range of ripple softy ice cream machine model Mr.Softy 201 - COLORE is ideal for operation utilizing multiple machines for variety or who are adding soft ice cream to their menus. 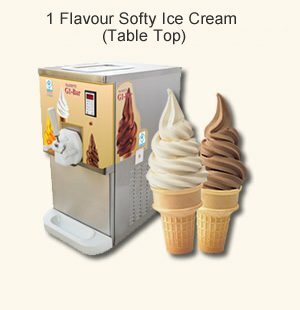 The Mr.Softy 201 - COLORE machine offers a stunning new dimension to freshly made soft ice cream machine by automatically piping flavouring on to ice cream as it is dispensed. New tropicalized design resulting in high product output with low power consumption. 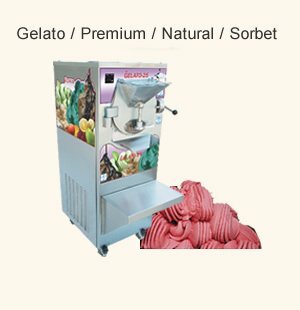 The system is optimized with 3 different flavors available at any one time plus the option of serving the natural traditional product. 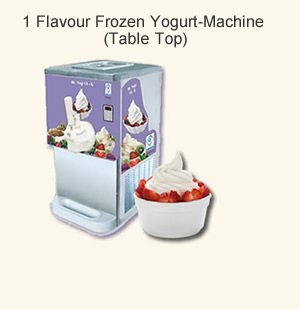 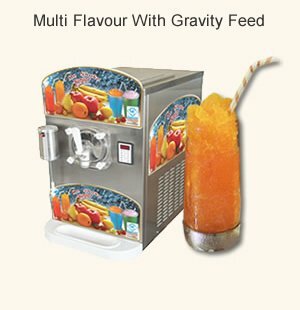 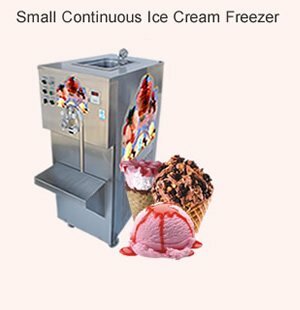 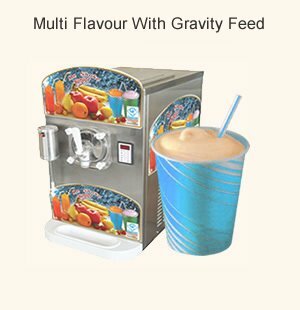 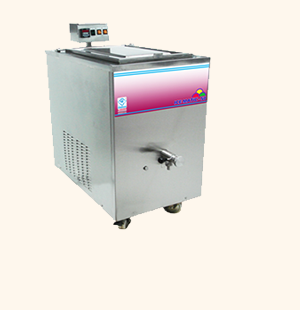 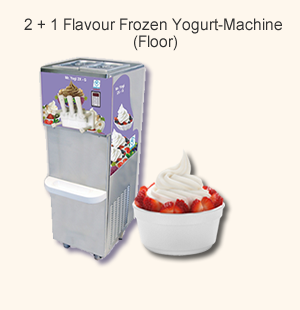 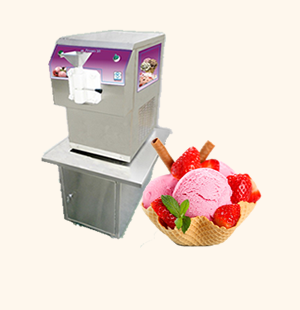 Provided Hardness control to ensure perfect product consistency of ice cream every time.